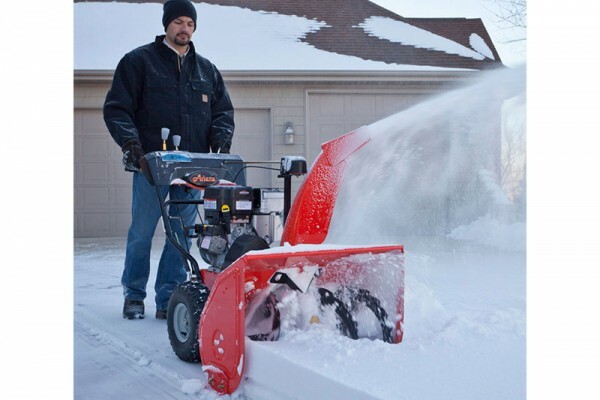 Ariens® PLATINUM 24 Sno-Thro® - Marina Inc. 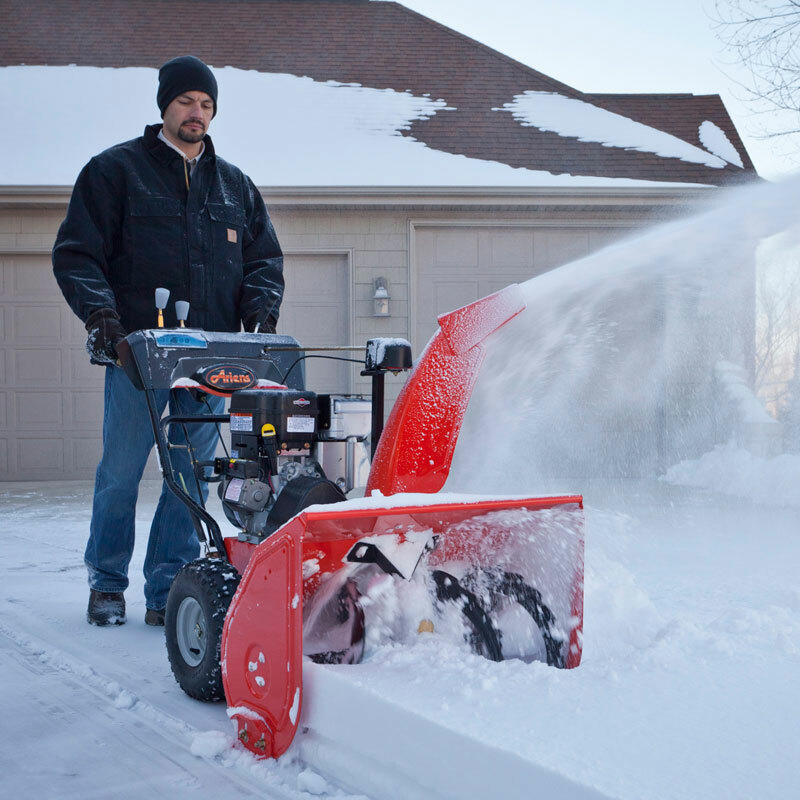 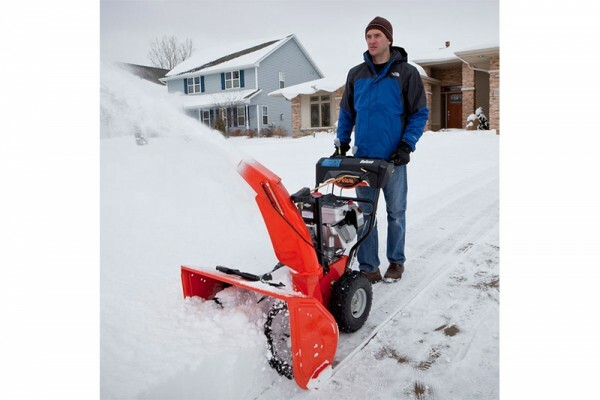 The Ariens® PLATINUM 24 Sno-Thro is highly featured and right for the job. 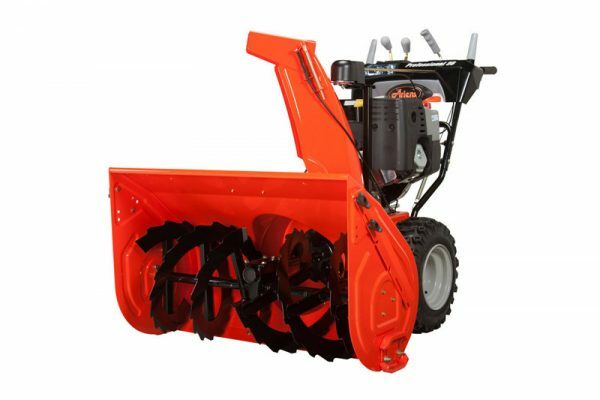 Includes luxuries such as automatic traction control, Quick Turn chute rotation and handwarmers.